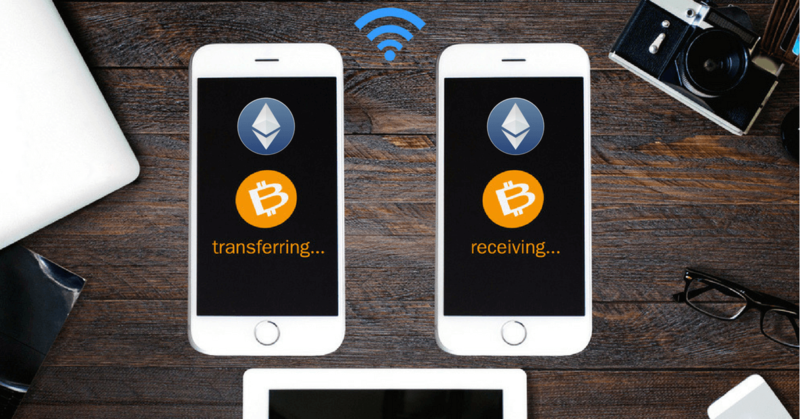 This straightforward guide will teach you what a cryptocurrency wallet is, how they work and help you discover which ones are the best for you. 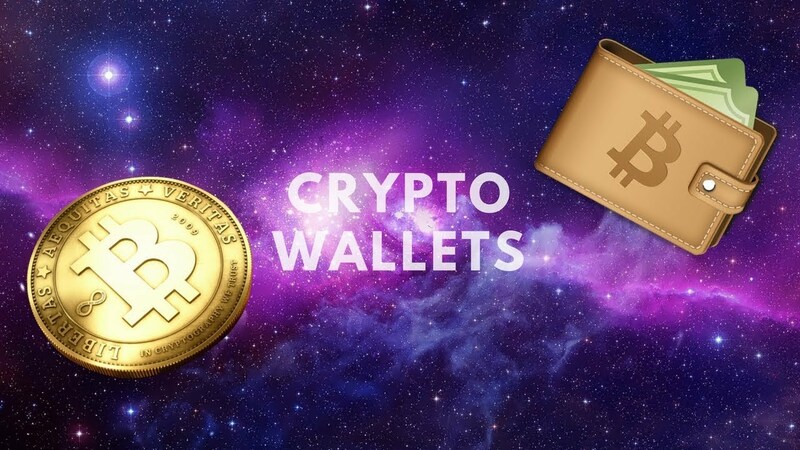 A cryptocurrency wallet is a software or program that serves as a secure digital wallet used to store, send, and receive digital currency like Bitcoin, Ethereum, Litecoin, Iota, etc. 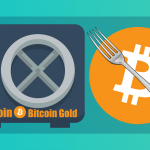 Most coins have an official wallet or a few officially recommended third party wallets. In order to use any cryptocurrency you will need to use a cryptocurrency wallet. Millions of people use cryptocurrency wallets, but there is considerable misunderstanding about how they work. Unlike traditional ‘pocket’ wallets, digital wallets don’t store currency. In fact, currencies don’t get stored in any single location or exist anywhere in any physical form. All that exists are records of transactions stored on the blockchain. Cryptocurrency wallets are software programs that store your public and private keys and interface with various blockchain so users can monitor their balance, send money and conduct other operations. When a person sends you bitcoins or any other type of digital currency, they are essentially signing off ownership of the coins to your wallet’s address. To be able to spend those coins and unlock the funds, the private key stored in your wallet must match the public address the currency is assigned to. If public and private keys match, the balance in your digital wallet will increase, and the senders will decrease accordingly. There is no actual exchange of real coins. The transaction is signified merely by a transaction record on the blockchain and a change in balance in your cryptocurrency wallet. Update software. Keep your software up to date so that you have the latest security enhancements available. You should regularly update not only your wallet software but also the software on your computer or mobile. Add extra security layers. The more layers of security, the better. Setting long and complex passwords and ensuring any withdrawal of funds requires a password is a start. Use wallets that have a good reputation and provide extra security layers like two-factor authentication and additional pin code requirements every time a wallet application gets opened. You may also want to consider a wallet that offers multisig transactions like Armory or Copay. A multisig or multi-signature wallet requires the permission of another user or users before a transaction can be made. Although Bitcoin is by far the most well-known and popular digital currency, hundreds of new cryptocurrencies (referred to as altcoins) have emerged, each with distinctive ecosystems and infrastructure. If you’re interested in using a variety of cryptocurrencies, the good news is, you don’t need set up a separate wallet for each currency. 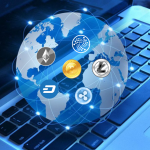 Instead of using a cryptocurrency wallet that supports a single currency, it may be more convenient to set up a multi-currency wallet which enables you to use several currencies from the same wallet. A good example is Exodus Wallet. There is no straightforward answer here. In general, transaction fees are a tiny fraction of traditional bank fees. Sometimes fees need to be paid for certain types of transactions to network miners as a processing fee, while some transactions don’t have any fee at all. It’s also possible to set your own fee. As a guide, the median transaction size of 226 bytes would result in a fee of 18,080 satoshis or $0.12. In some cases, if you choose to set a low fee, your transaction may get low priority, and you might have to wait hours or even days for the transaction to get confirmed. If you need your transaction completed and confirmed promptly, then you might need to increase the amount you’re willing to pay. Whatever wallet you end up using, transaction fees are not something you should worry about. 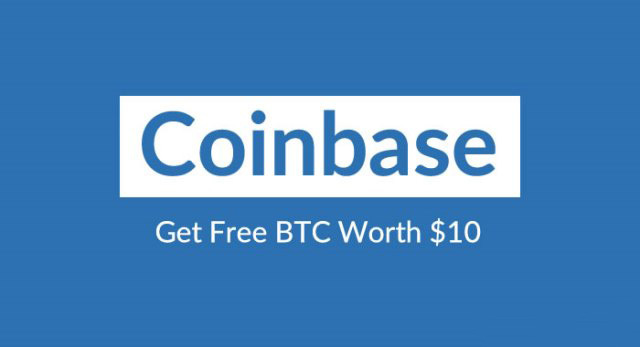 You will either pay minuscule transaction fees, choose your own fees or pay no fees at all. Kind of, but not really. Wallets are pseudonymous. While wallets aren’t tied to the actual identity of a user, all transactions are stored publicly and permanently on the blockchain. Your name or personal street address won’t be there, but data like your wallet address could be traced to your identity in a number of ways. While there are efforts underway to make anonymity and privacy easier to achieve, there are obvious downsides to full anonymity. Check out the DarkWallet and SamouraiWallet projects that are looking to beef up privacy and anonymity through stealth addresses and masked identities. Pros: Good privacy & security, beginner friendly, simple & clean, open source software, free. Cons: No web or desktop interface, lacks features, hot wallet. 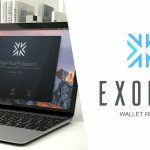 Exodus is an elegant and complete ‘Blockchain Asset Wallet’ (currently only available on desktop) that makes it easy to store, manage and exchange several cryptocurrencies from a single wallet. 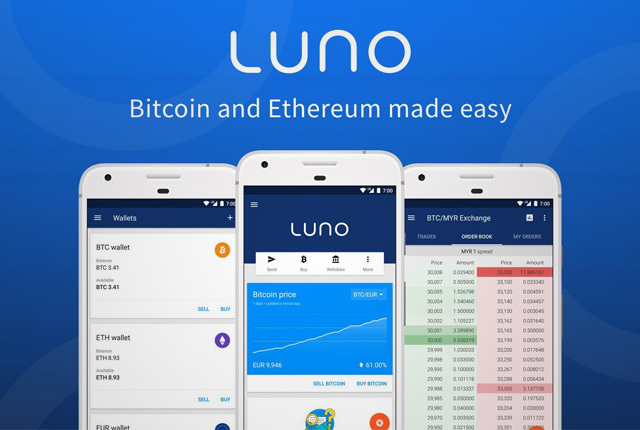 This means you can store, manage and trade Bitcoin, Ethereum, Litecoin, Dash, EoS, OmiseGO and many other cryptocurrencies all together through an incredibly easy to use, intuitive and beautiful interface. 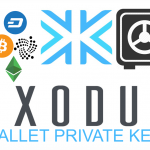 Exodus also offers a very simple guide to backup your wallet. One of the great things about Exodus is that it has a built-in shapeshift exchange that allows users to trade altcoins for bitcoins and vice versa without leaving the wallet. The Ledger Wallet Nano is a new hierarchical deterministic multisig hardware wallet for bitcoin users that aims to eliminate a number of attack vectors through the use of a second security layer. This tech-heavy description does not mean much to the average consumer, though, which is why I am going to explain it in plain language, describing what makes the Ledger Wallet Nano tick. In terms of hardware, the Ledger Wallet Nano is a compact USB device based on a smart card. It is roughly the size of a small flash drive, measuring 39 x 13 x 4mm (1.53 x 0.51 x 0.16in) and weighing in at just 5.9g. Pros: Solid security, multi-platform & device, multi-sig, beginner-friendly, open source software, free. Cons: Hot wallet, average privacy, the third party must approve payments. Blockchain.info is one of the most popular Bitcoin wallets. Accessing this wallet can be done from any browser or smartphone. Blockchain.info provides two different additional layers. For the browser version, users can enable two-factor authentication, while mobile users can activate a pin code requirement every time the wallet application is opened. Although your wallet will be stored online and all transactions will need to go through the company’s servers, Blockchain.info does not have access to your private keys. Overall, this is a well-established company that is trusted throughout the Bitcoin community and makes for a solid wallet to keep your currency. Pros: Good security, easy to use web & mobile interface, well-known & trusted company, beginner friendly, free. Cons: Hot wallet, weak privacy, third party trust required, has experienced outages. So paper wallet seems to be the safest way, but can you store all kinds and any kinds of currency on paper wallet? I know for hardware wallet, you need certain apps to be downloaded into the device before you can store that type of currency, so the cons of those hardware wallet is that it is unable to support all kinds and any kinds of currency. what about paper wallet? is it the same thing? does the paper wallet have to support the currency before you can deposit? can you continue to add funds to that same wallet? can different currency be deposited in the same wallet? also to withdraw from the paper wallet you need to sweep it all into a software wallet first, but what if the software wallet does not support the currency.. Then what? 1. Yes, you can store all kinds of cryptocurrencies in paper wallets. 2. With the exception of Ethereum and ECR20 Tokens, you’d need to generate a different paper wallet for each cryptocurrency you intend to keep in cold paper wallet storage (I recommend using https://walletgenerator.net/). For instance You’d need to generate a bitcoin paper wallet to store your bitcoins, a litecoin wallet to store your litecoins. However for ECR20 tokens, all you need to do is create an Ethereum wallet at https://www.myetherwallet.com/, transfer your tokens to that Ethereum wallet address and generate a paper wallet. All your ECR20 tokens can be stored in a single Ethereum paper wallet. You can find a list of ECR20 tokens here: https://etherscan.io/tokens. 3. Yes, you can continue to add funds to the same paper wallet. When you create a paper wallet, it gives you a public key (the wallet address with which you receive funds) and the private key (a set of alphanumerics that gives you true ownership of the wallet). To add funds to your paper wallet, all you need to do is send the funds to your public address and that’s it. 4. Like I explained above, you’d need to generate a different paper wallet for each cryptocurrency you intend to keep in cold paper wallet storage. Therefore you shouldn’t have any troubles importing your bitcoin paper wallet into a bitcoin software wallet or a ripple paper wallet into a ripple software wallet (you can generate a ripple paper wallet here: http://ripplepaperwallet.com/). For Ethereum and ECR20 tokens, you can always import your paper wallet into https://www.myetherwallet.com/.